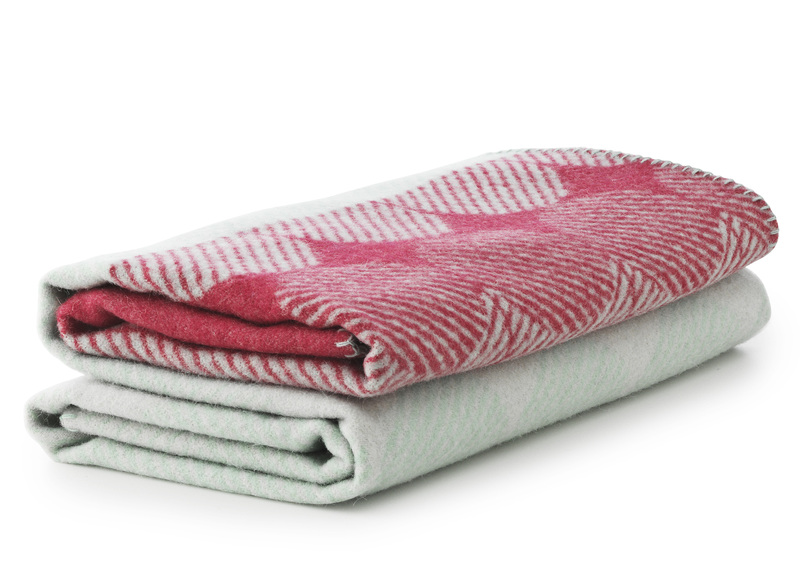 The Ekko throw blanket is made of pure New Zealand lamb's wool. 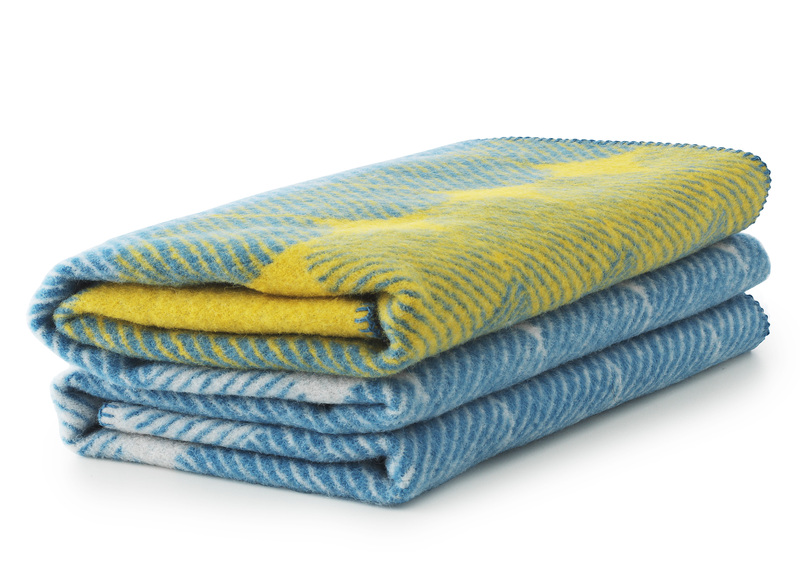 It ensures softness and an great comfort, whether during a cool summer evening staying outside, or during the cold winter days where one wants to stay wrapped up with a good book. 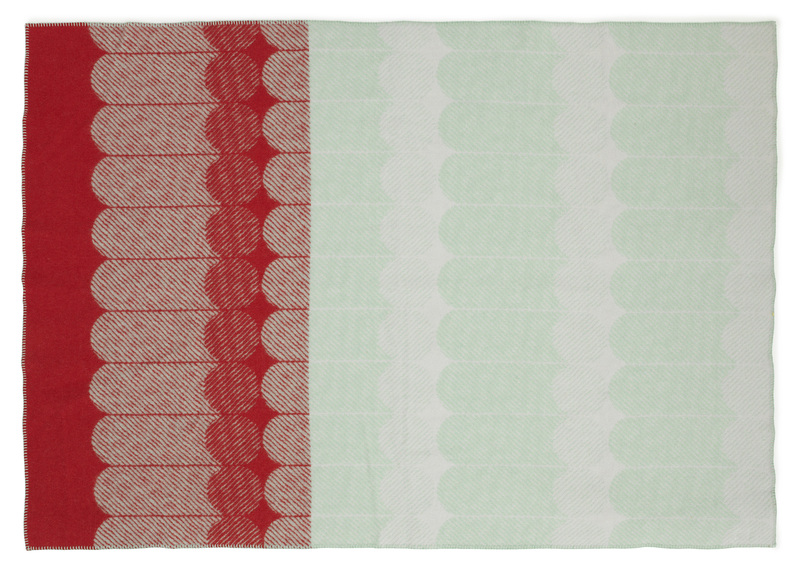 Its graphic and dynamic pattern, based on repetition, is identical on both sides of the blanket. 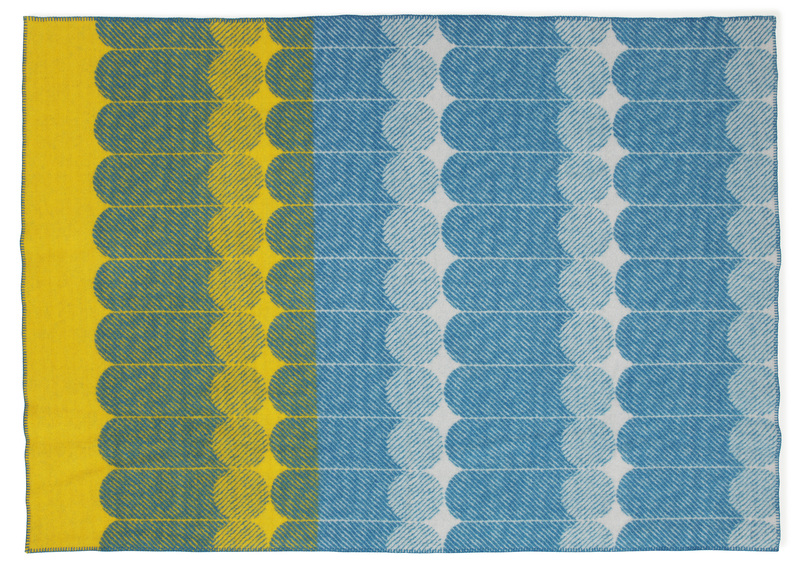 The Ekko throw blanket is available in 4 colour combinations.